WASHINGTON — The Pentagon’s No. 2 official has someone in mind to run the new Space Development Agency, and it may not be someone from the space community. 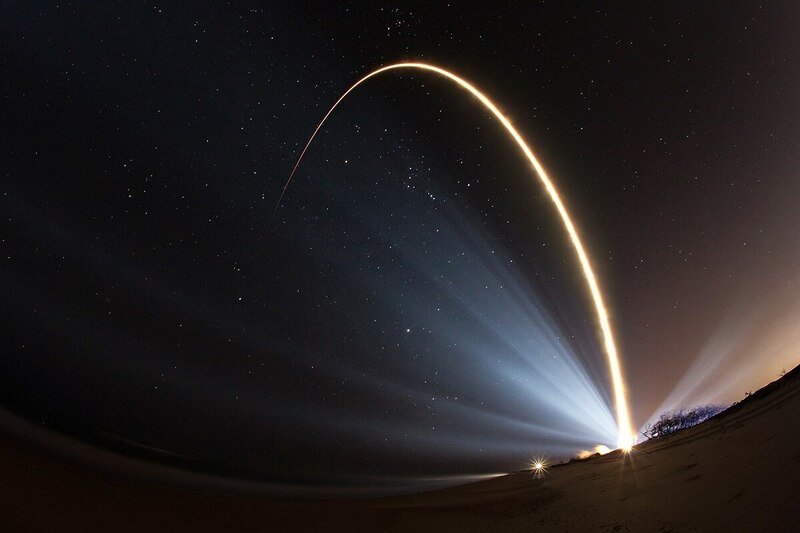 In an exclusive interview with Defense News, Deputy Secretary of Defense Patrick Shanahan also said he expects the cost for a future Space Force will be below the $13 billion estimate floated by the Air Force in September. The Space Development Agency, which would be a joint procurement arm in charge of setting standards and avoiding the duplication on space technology, appears to be the hub of Shanahan’s plans for rebuilding the Pentagon’s space architecture. There has been a widespread assumption, among those tracking progress on creation of the agency, that it would be headed by someone from the space community. However, Shanahan made it clear that space experience may be nice, but isn’t his priority for a candidate. Instead, the deputy wants someone who has experience merging multiple systems and who has “real technical chops” when it comes to integrating systems. “It’s less about the space mission ... this is a once in a lifetime opportunity to drive standards and integration,” Shanahan said Oct. 31. “Somebody that’s really done integration; somebody to understand systems engineering. So think about, you know, the ground stations and the architecture that goes along with that,” he said. “This is our chance to have true integration." However, the answer may come soon. Shanahan wants the agency set up quickly. ““We have to start tonight. I’m more interested in starting tonight than I am in capturing everything,” he said during an October event. While it's currently just a concept, Air Mobility Command is taking a look at how cargo operations could be done in space. In September, an Air Force memo putting new costs for the creation of a Space Force at $13 billion emerged. But that is only one cost estimate, with the Office of the Secretary of Defense expected to deliver its own figure sometime before the end of the year. Asked if it was fair to assume the OSD estimate would be less than the Air Force’s estimate, Shanahan smiled, laughed and indicated that it would be. The $13 billion figure sent waves of sticker shock through the defense community and led to accusations that the Air Force — which has been reluctant to embrace the idea of a Space Force — were hyping up costs to try and kill the idea. But Shanahan seemed confident that new costs will be lower than the Air Force believes. “There’s going to be a cost, but what I want to do is take existing cost and move it over to this," he said. "The goal here is not to create a lot of incremental cost.